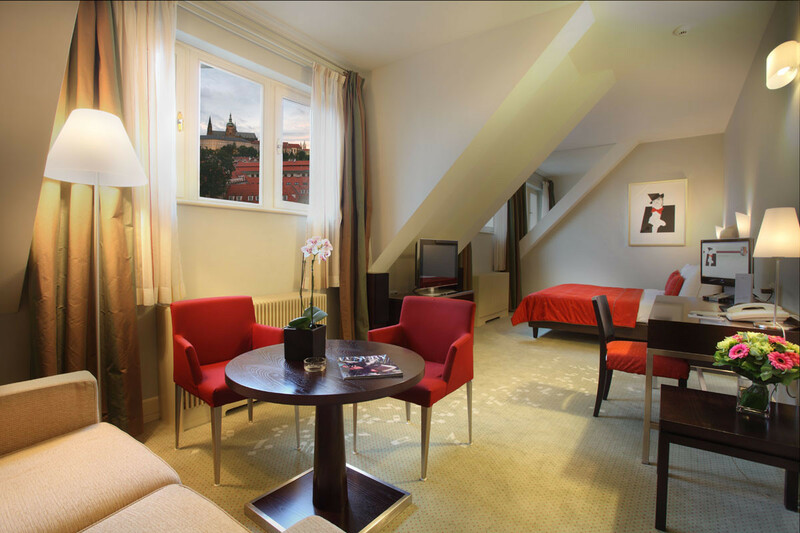 The 5-star ARIA Hotel is tucked away in the historic Mala Strana district of Prague near many of the city’s most impressive sights. 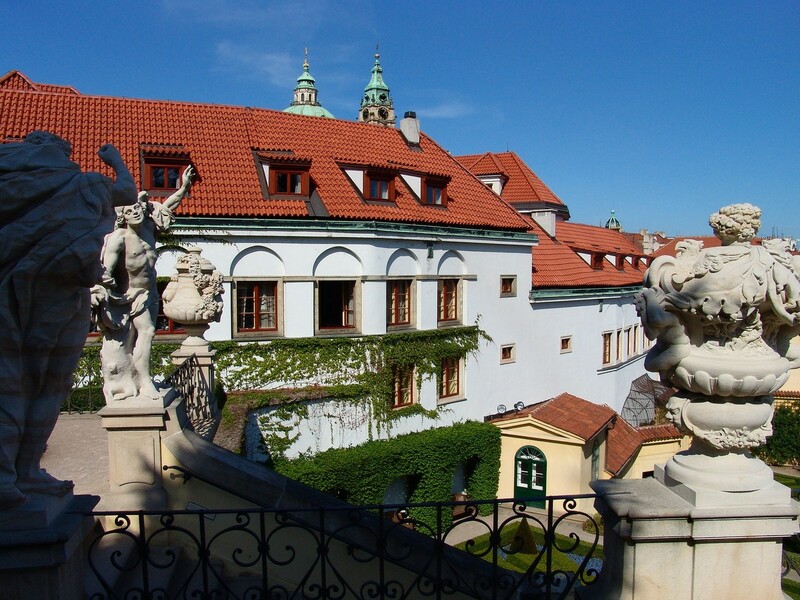 You will find Prague Castle, St Nicholas Cathedral and the Old Town Square a short romantic walk away, as are the Charles Bridge over Vltava River, the Royal Gardens, and the State Opera House. 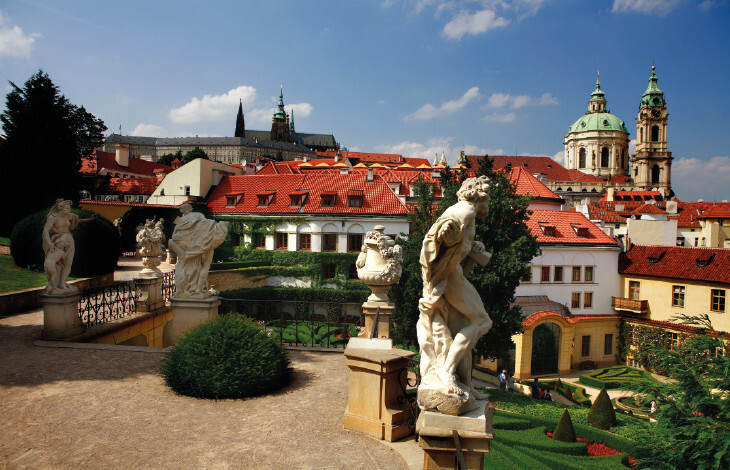 One of the world’s leading musical destinations, Prague with its rich cultural heritage, served as the inspiration for architecture firm Spatium best known for their work for Gianni Versace. 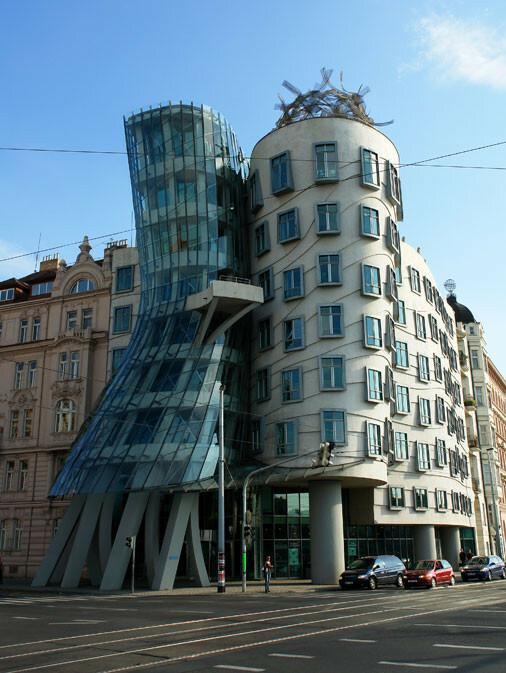 Architect Rocco Magnoli, along with his partner Lorenzo Carmelini, was commissioned to create a beautiful and architecturally distinctive luxury Prague hotel. 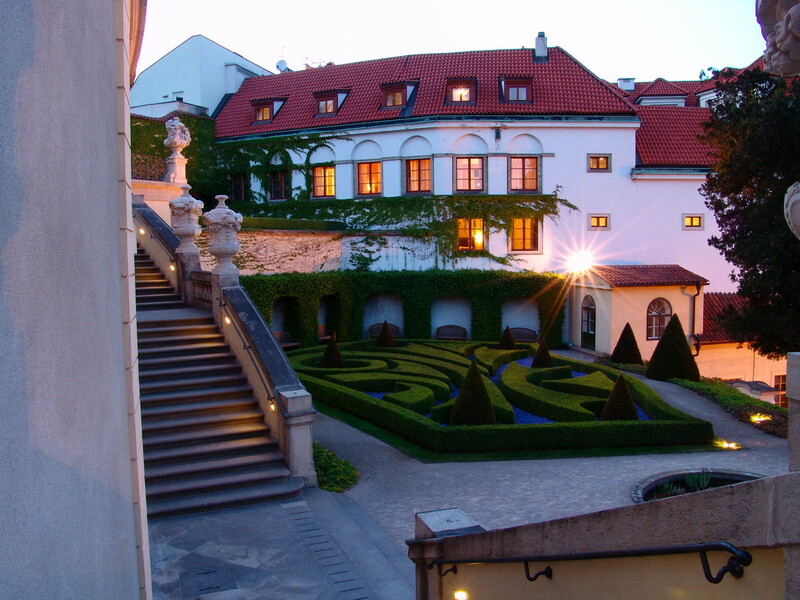 Magnoli incorporated the notes of past and present to create an exquisitely-designed 5 star luxury Prague hotel. 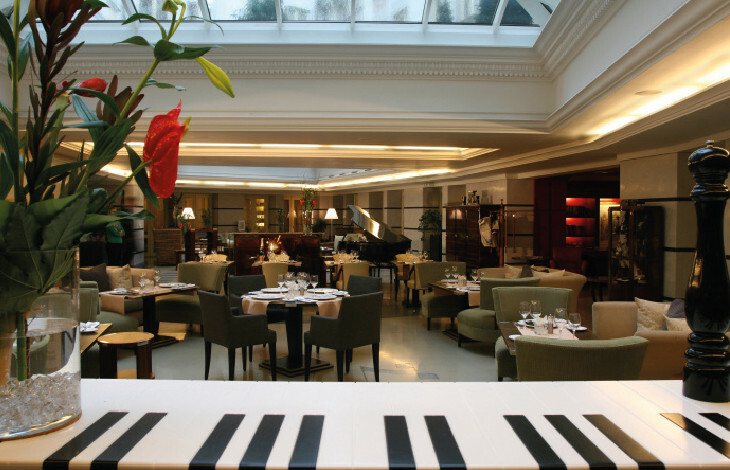 One of the most exquisite original features is the ancient Gregorian chant represented in Italian mosaic which forms a path leading guests from the wrought iron gates at the entrance of the hotel, through reception, building to a crescendo as it enters the Winter Garden. 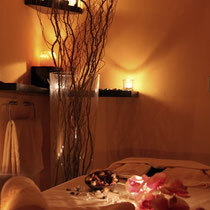 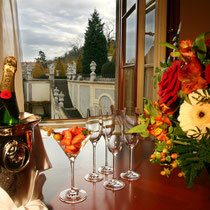 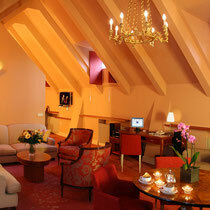 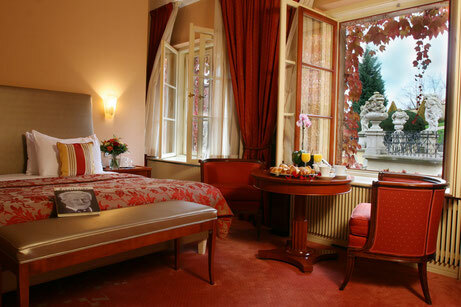 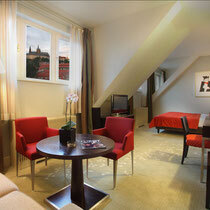 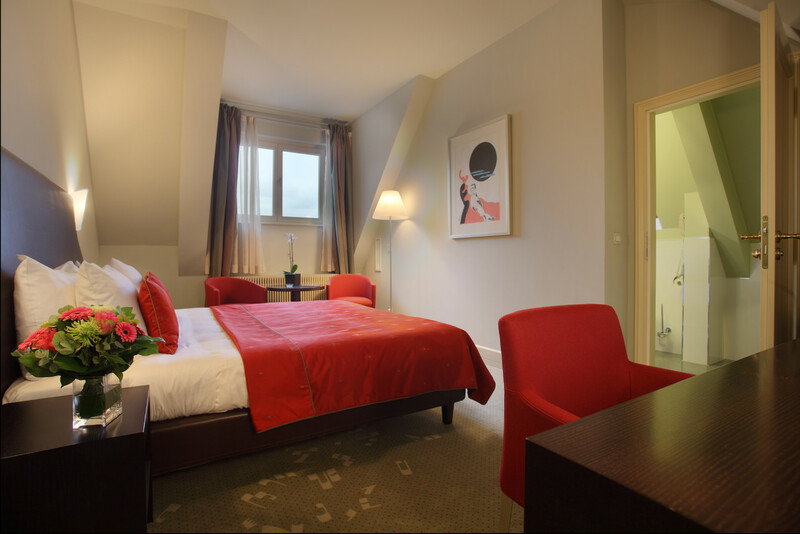 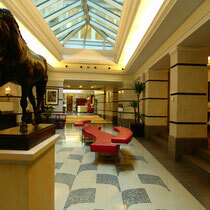 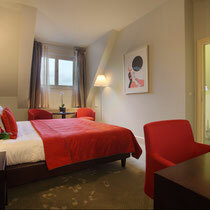 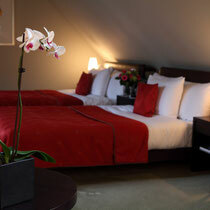 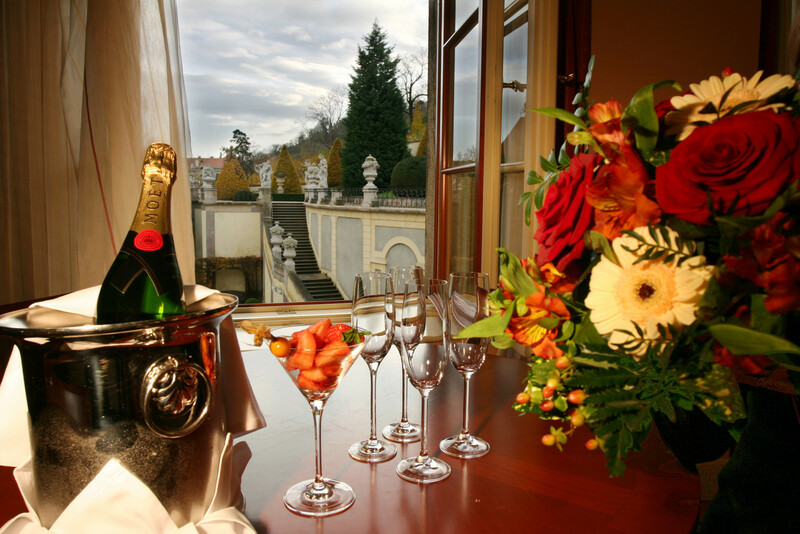 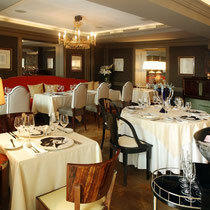 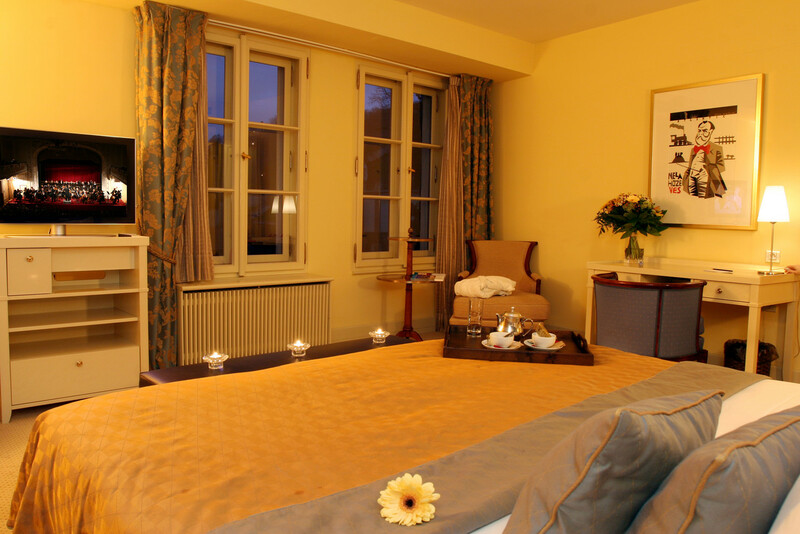 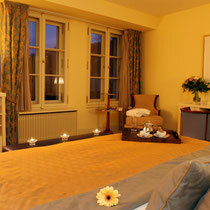 Our luxury Prague hotel rooms are warm and spacious and furnished with opulent antiques. 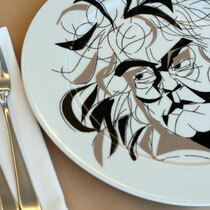 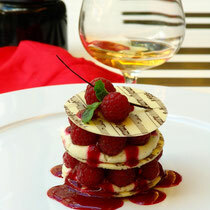 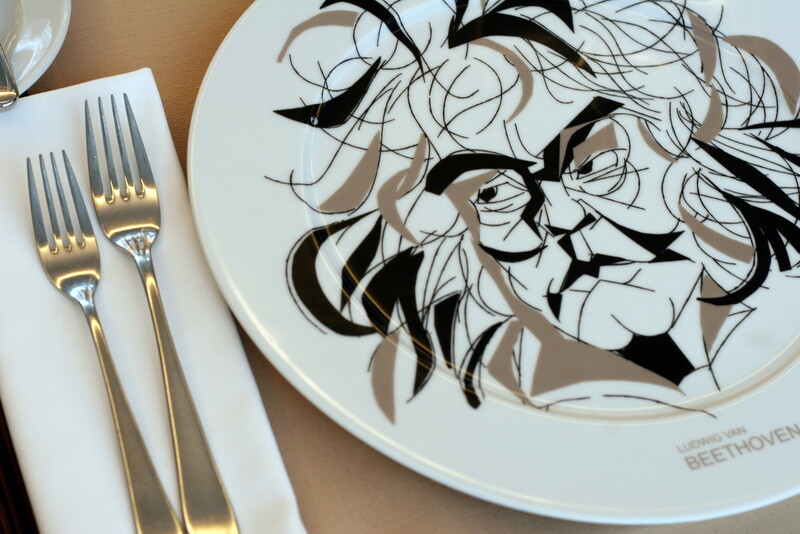 Artists celebrated by the ARIA Hotel range from Dvorak to Elvis, Mozart to Billie Holiday. 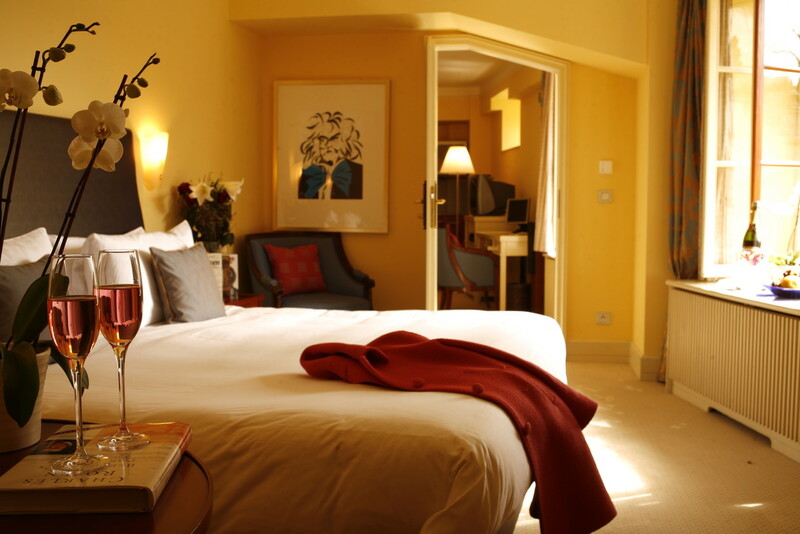 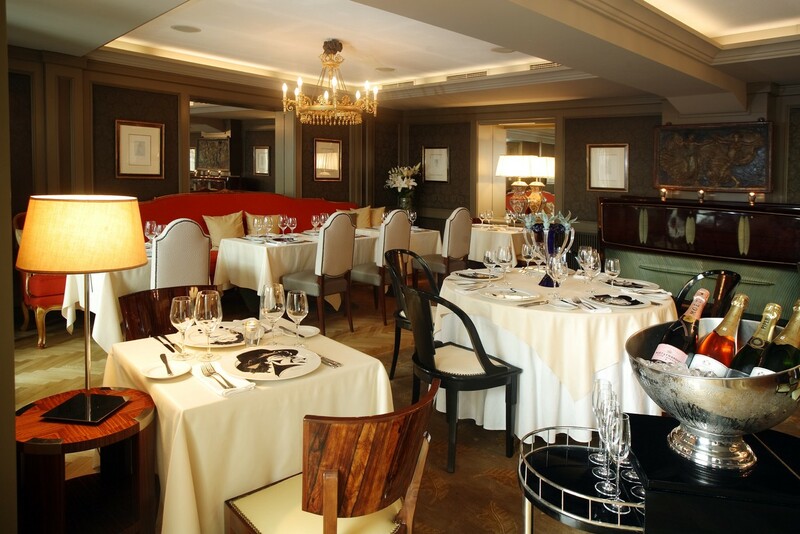 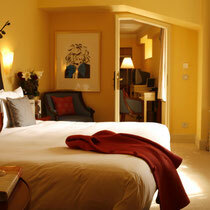 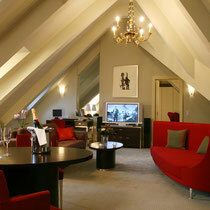 Each room is enhanced with original artwork and a selection of books. 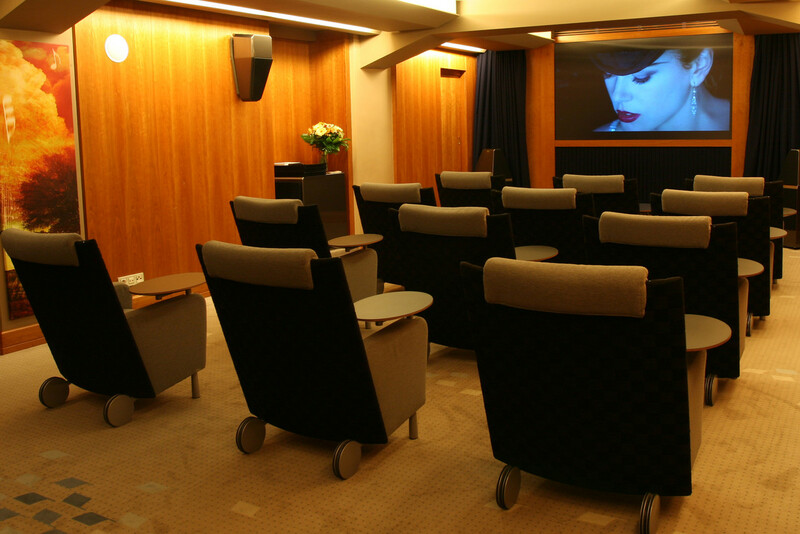 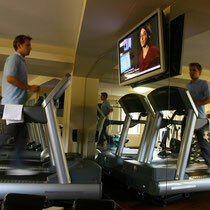 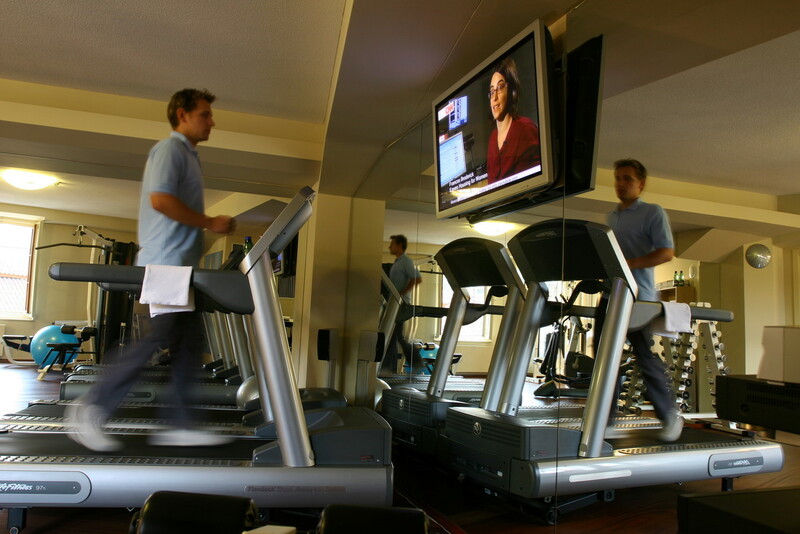 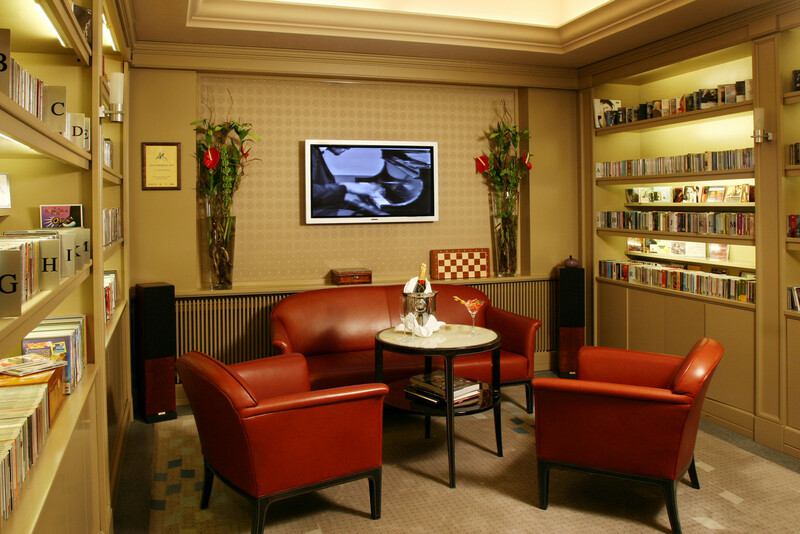 A flat screen computer in each room is equipped with the biography of one of 51 featured composers or artists, and an iPod pre-loaded with over 500 songs. 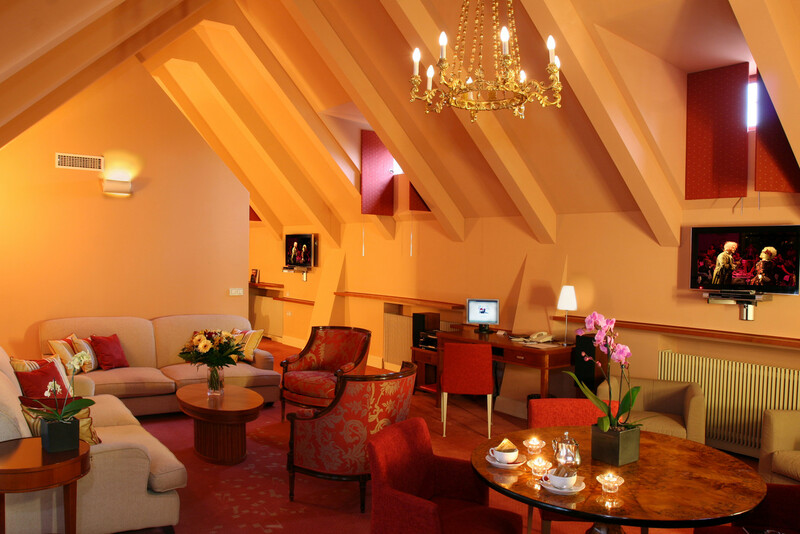 Mozart suite – is the Aria hotel´s magnum opus, dedicated to Wolfgang Amadeus Mozart, who first visited Prague as a child prodigy and later premiered his famous opera Don Giovanni in this magical city. 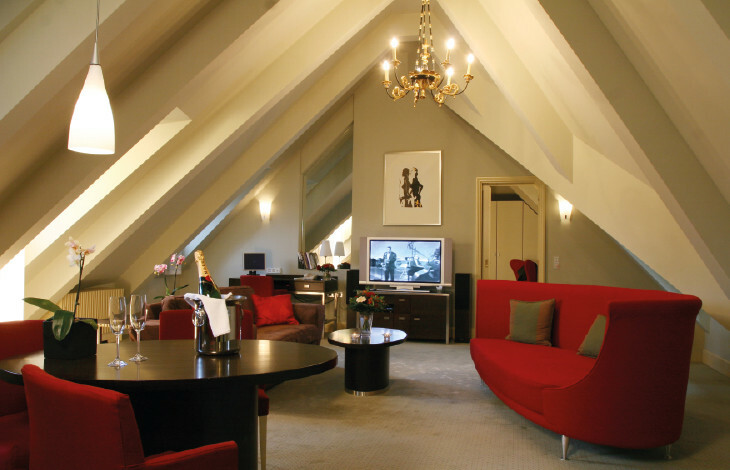 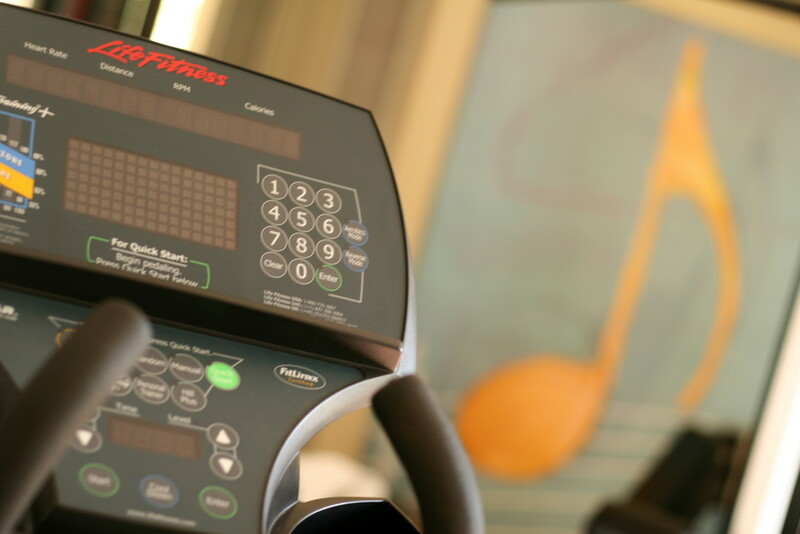 The suite features two bedrooms, living room, kitchenette and high tech equipment. 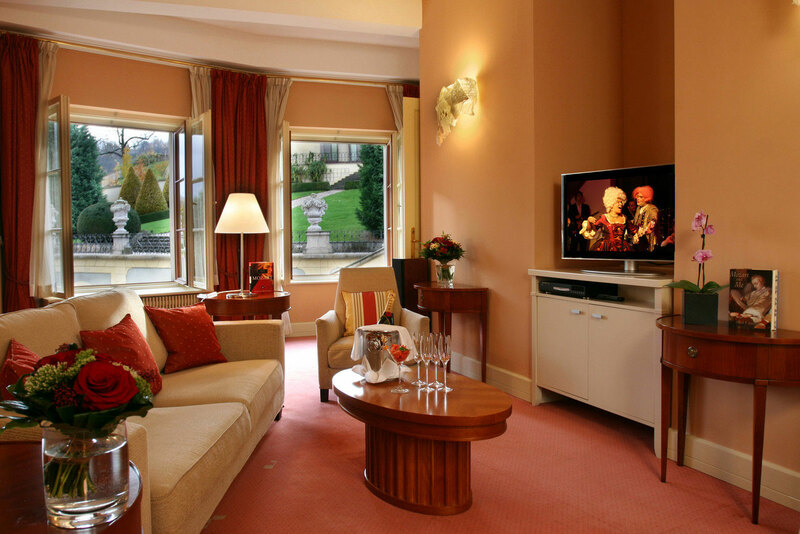 Large windows in the suite afford guests a majestic view of Vrtbovska Garden. 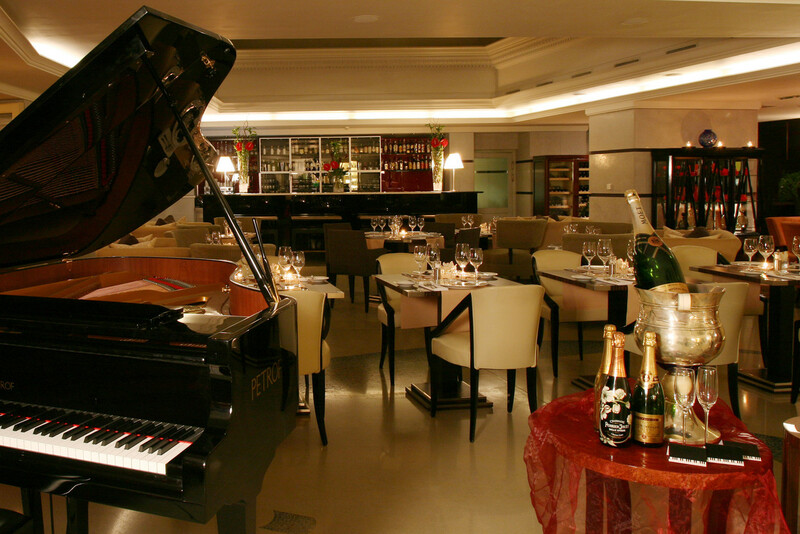 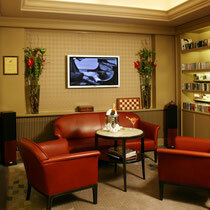 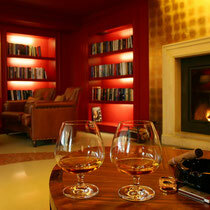 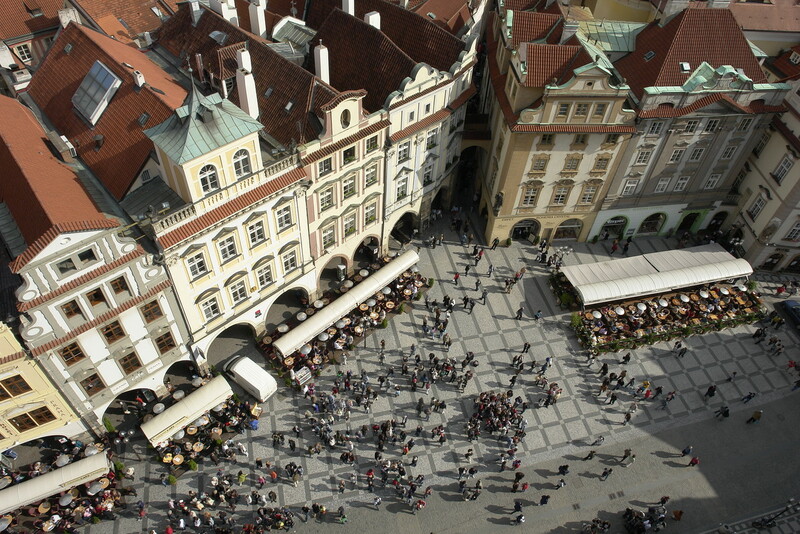 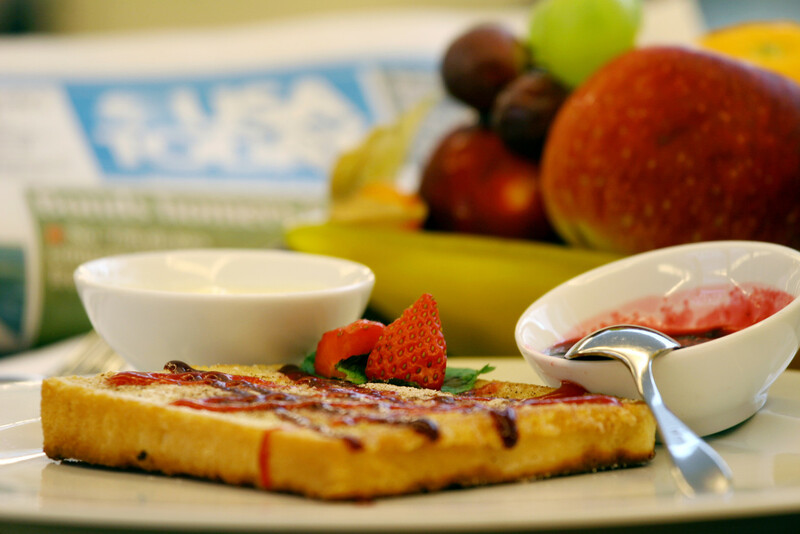 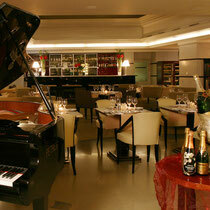 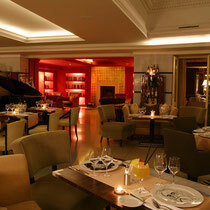 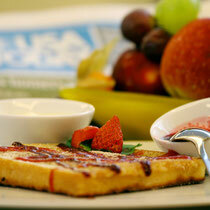 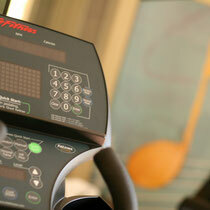 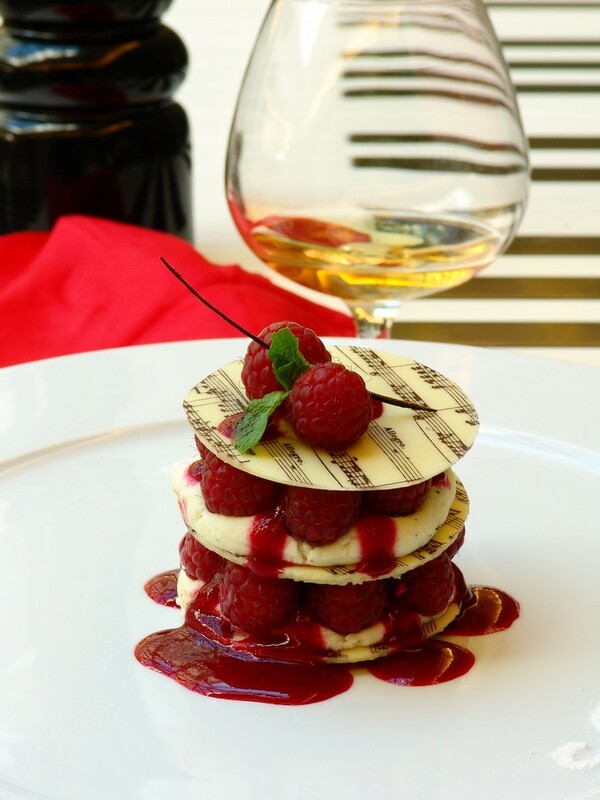 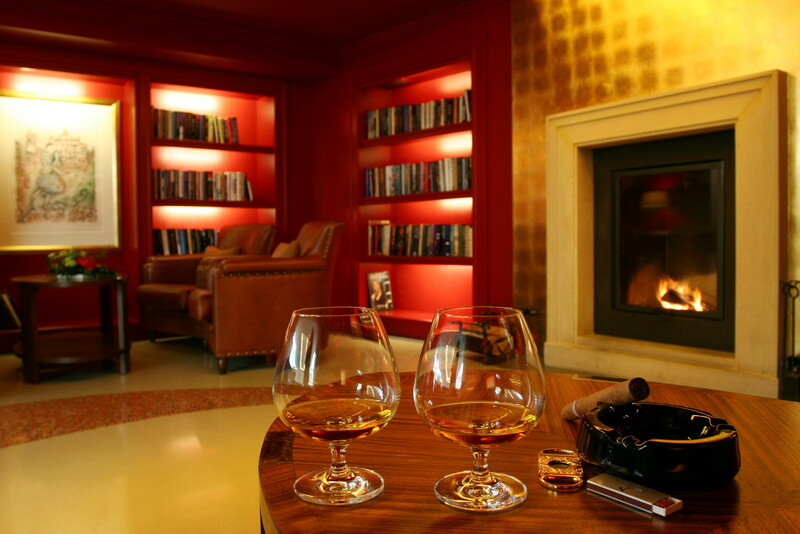 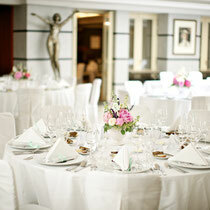 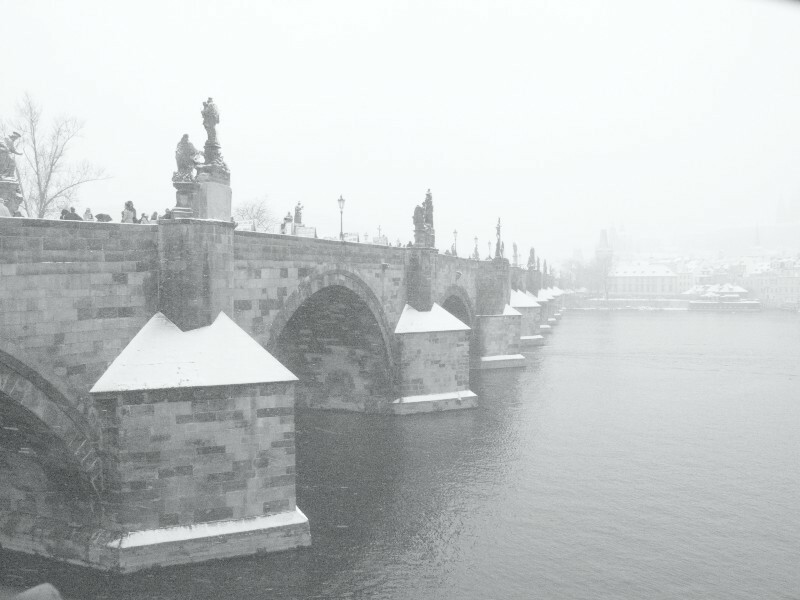 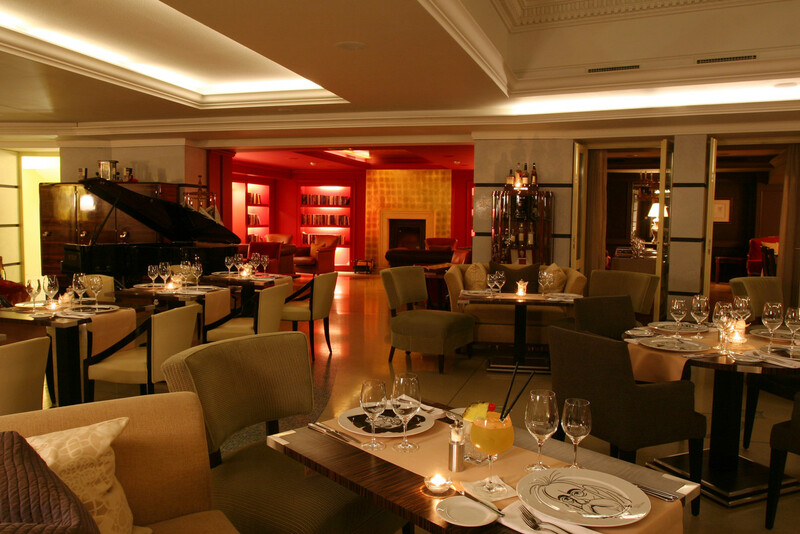 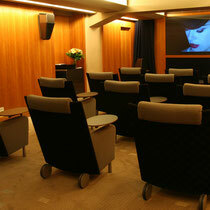 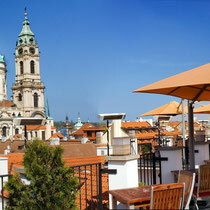 The Aria Hotel is ideally situated for guests to fully embrace the musical spirit of Prague. 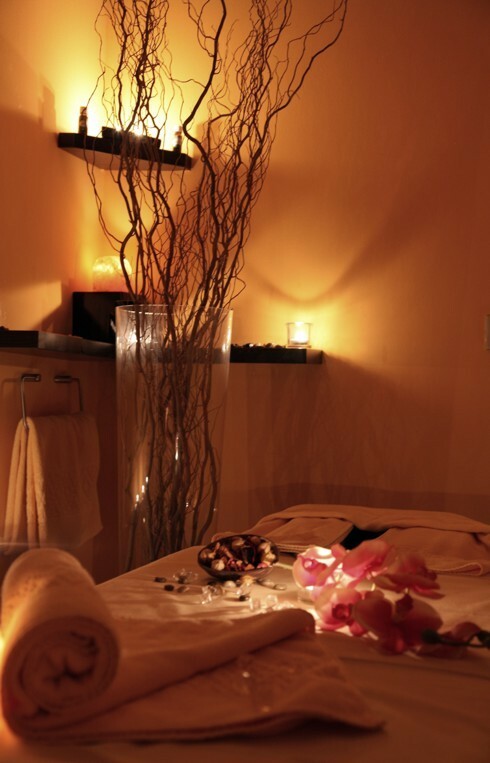 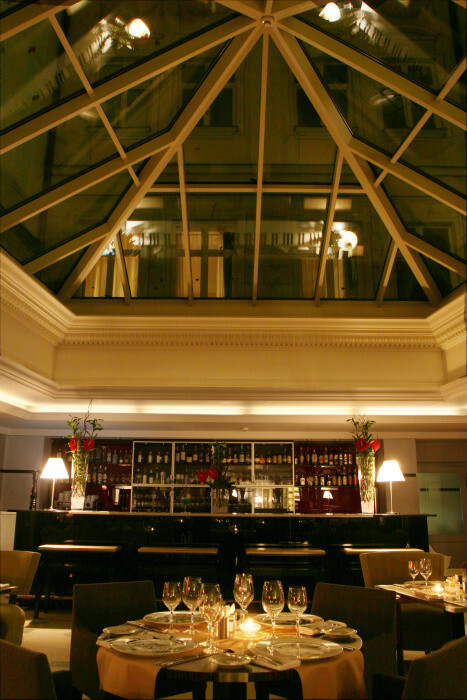 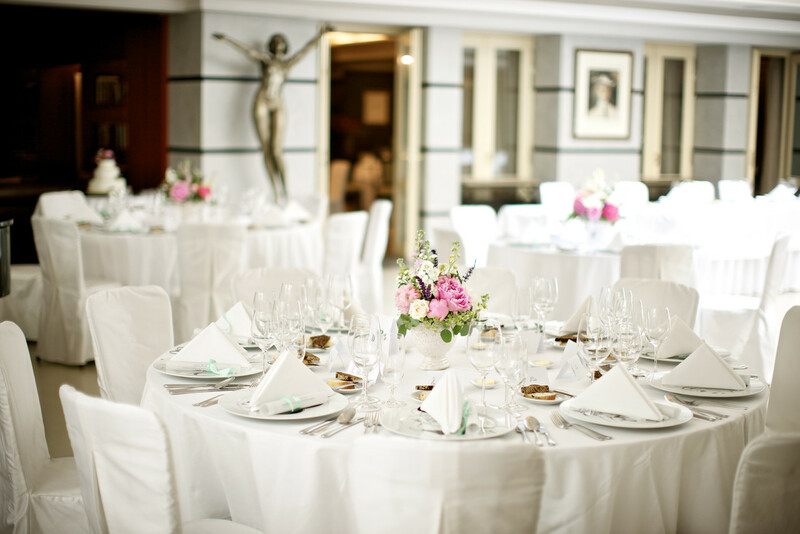 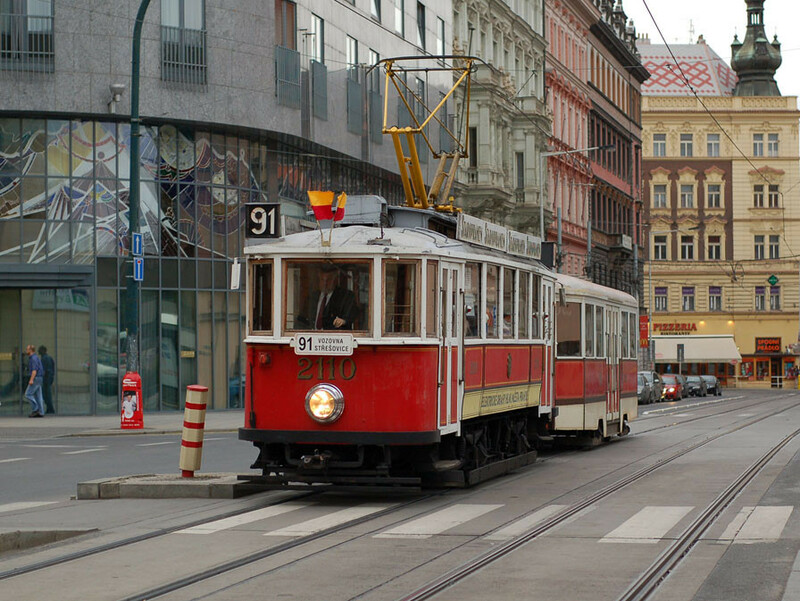 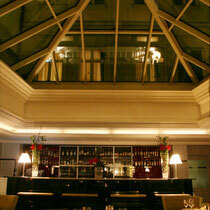 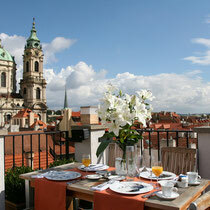 This central Prague hotel is located in the character-filled Mala Strana district. 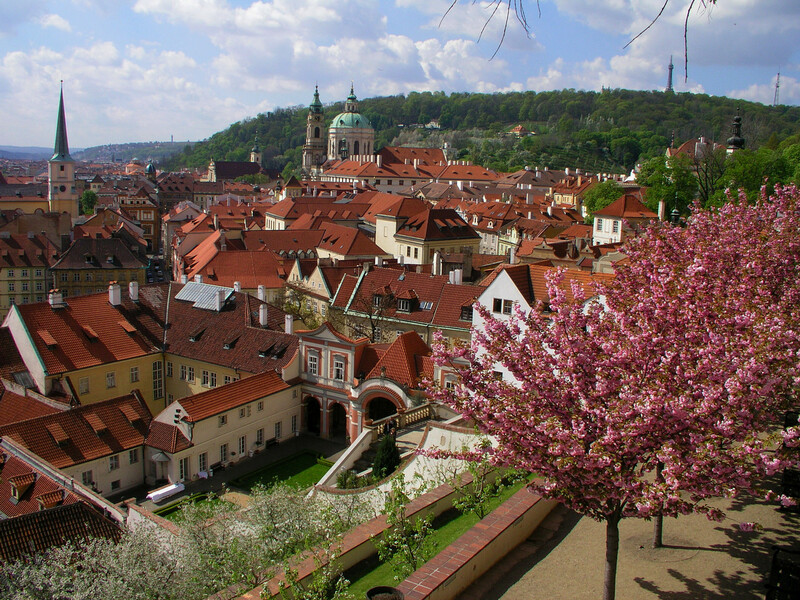 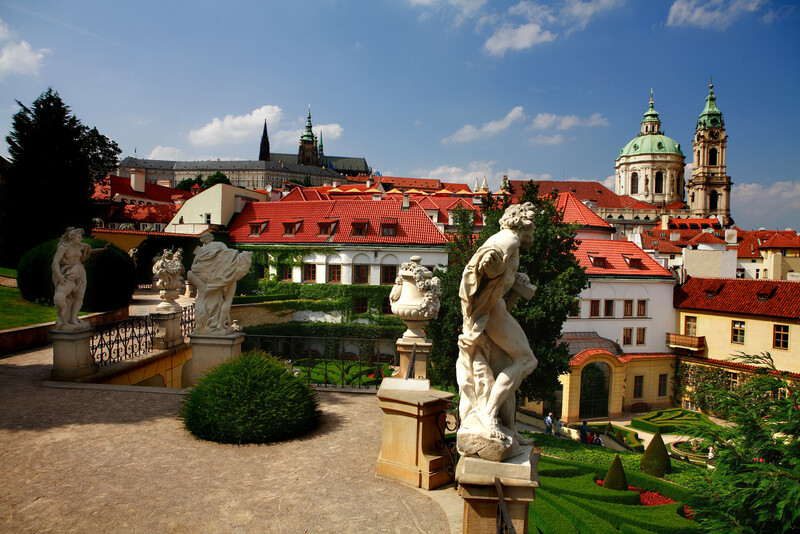 The Mala Strana is a stunning left-bank neighbourhood filled with Baroque palaces, churches and gardens between the Vltava River and Prague Castle. 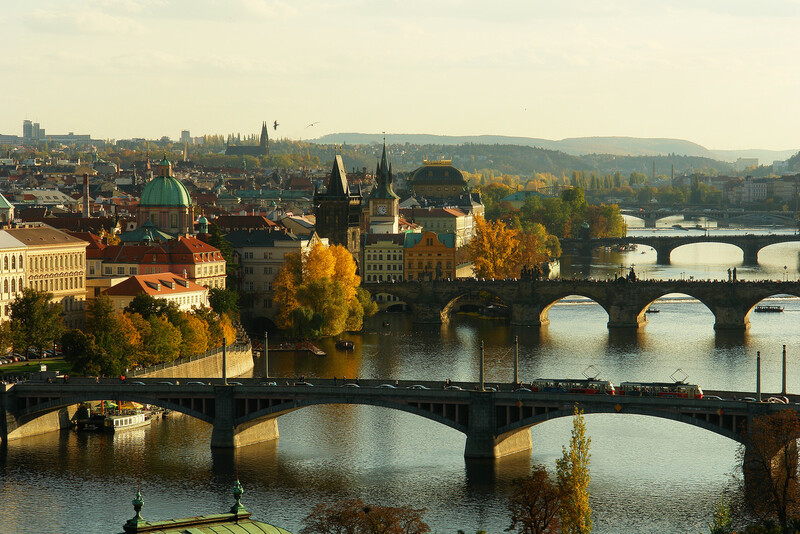 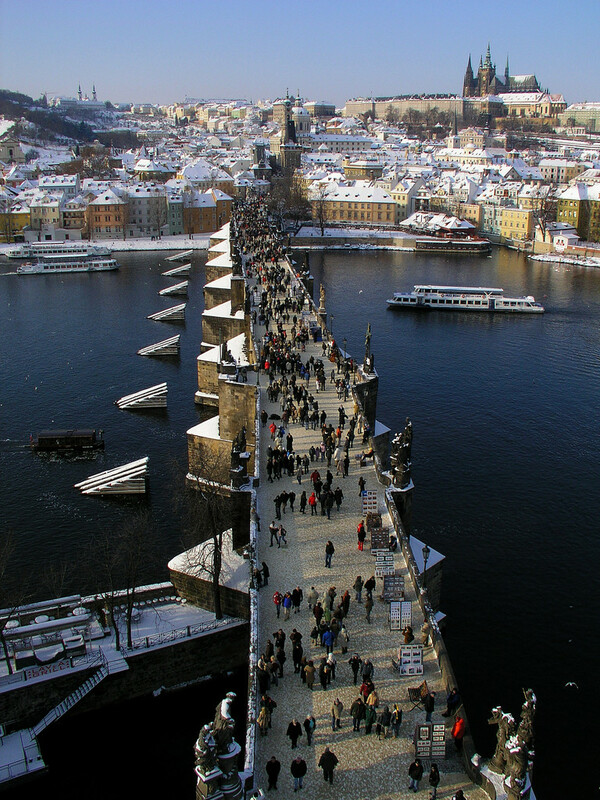 The luxury Aria Hotel is just a short walk from some of Prague’s most impressive sights, including Prague Castle, the Charles Bridge, the Royal Gardens, St Nicholas Cathedral and the Old Town Square. 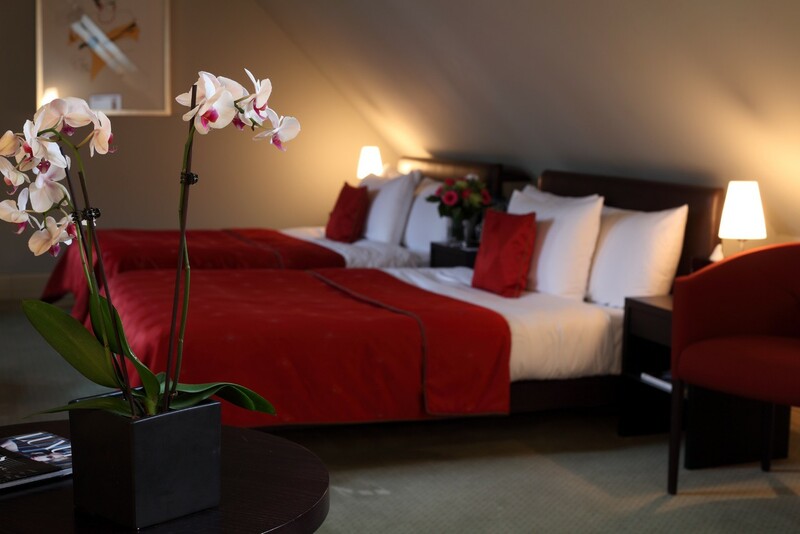 A short distance from this chic central Prague hotel is the National Theatre, the State Opera House and the Rudolfinum, home to the world-renowned Czech Philharmonic Orchestra, making it the perfect base for music lovers. 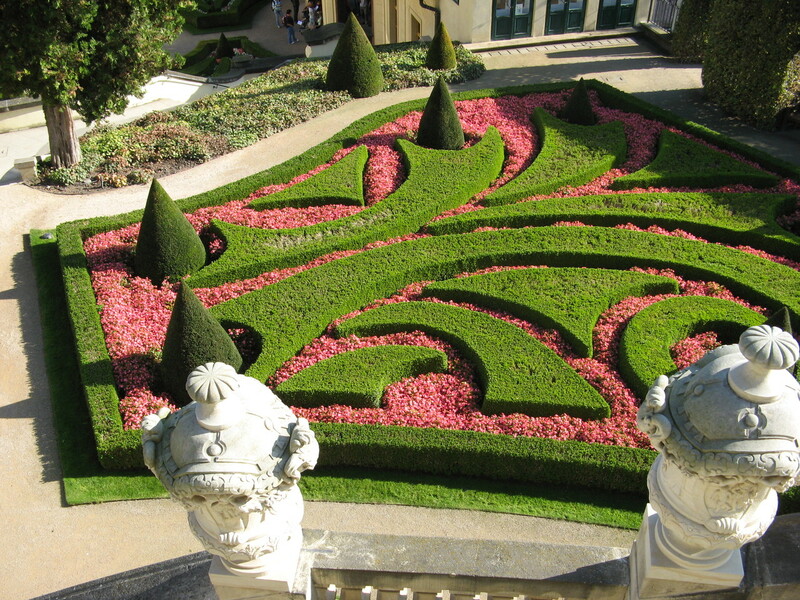 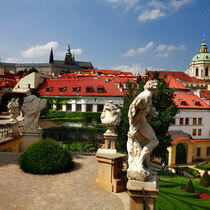 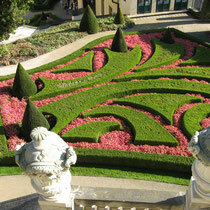 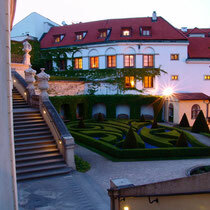 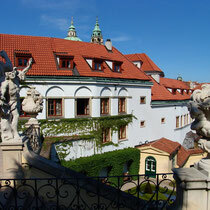 Located directly behind our Mala Strana hotel is Prague’s oldest baroque garden, Vrtbovska Garden. 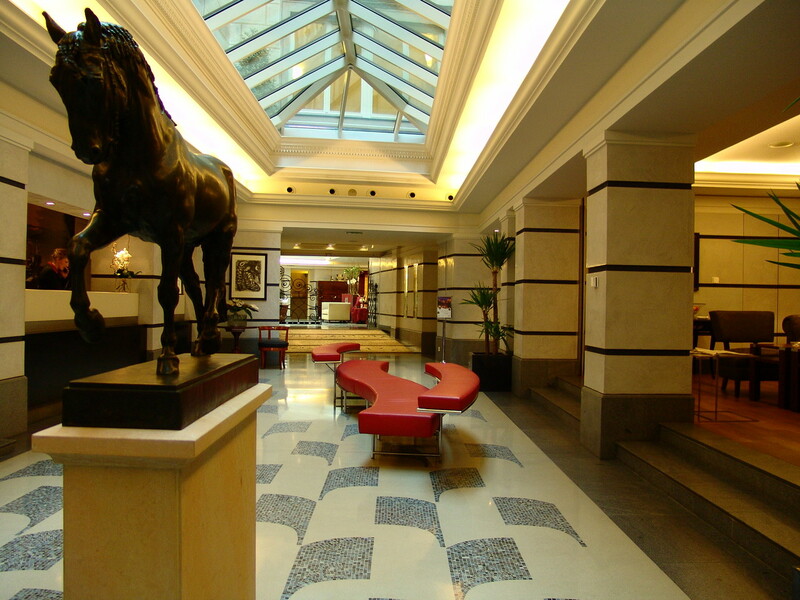 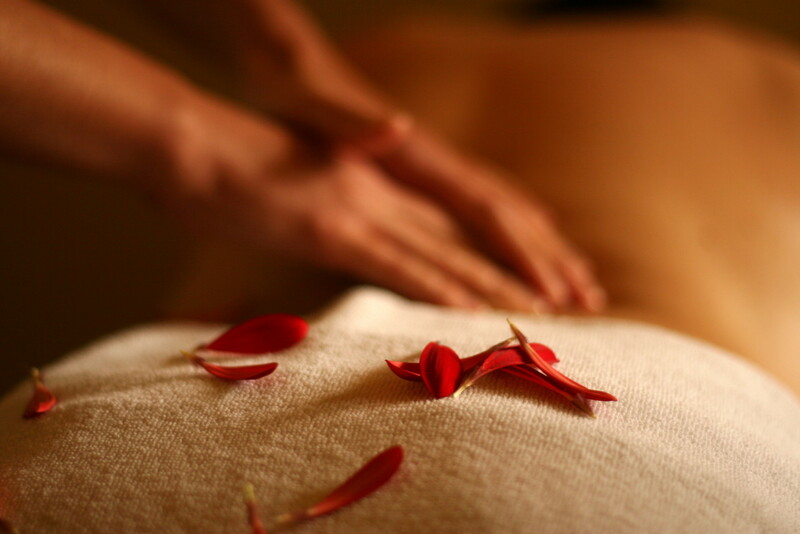 Guests of the Aria Hotel have direct access to this UNESCO World Heritage site. 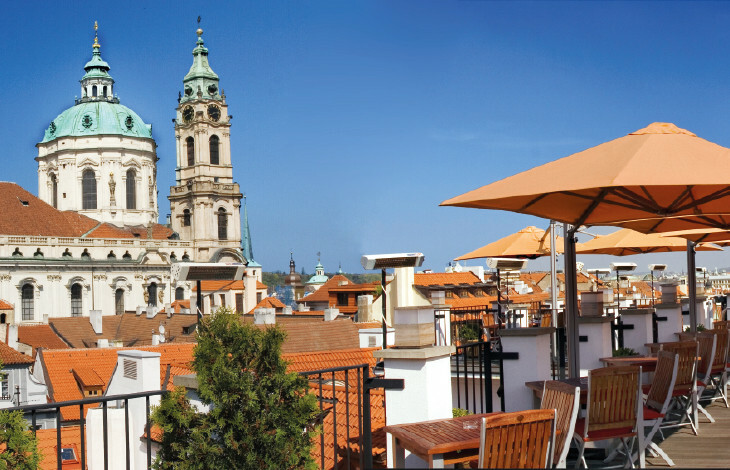 Because of the Aria Hotel’s central Prague location, guests can delight in a 360° view of the city from the spectacular Roof Garden Terrace while enjoying a world-class selection of food and drink.